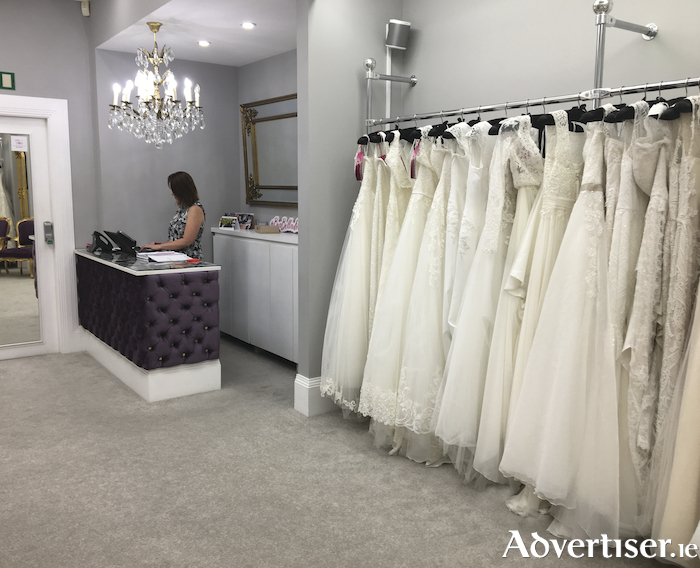 Shows such as Say Yes to the Dress have transformed the bridal dress shopping experience, and now brides book appointments at a variety of boutiques and spend days travelling through shops. With all those options Belladonna Bridal needs to reaffirm that there is nothing wrong with saying yes to your dress at your first boutique. If you have done your research and ensured that the bridal stores you are visiting carry what you are looking for (designer, styles, and budget ) this should be more than sufficient. Visiting too many stores can be overwhelming and you should restrict it to one to three bridal shops. Do not be surprised if you fall in love with a dress right away, it happens all the time. When you have found a gown that you don’t want to take off, that is surely a great sign. There might be other attractive and intriguing wedding dresses out there, but you have found the perfect one for you. There is no need to keep looking. Follow your gut and your heart, even if it is on your first outing.